Minimal, modern and a must-have. 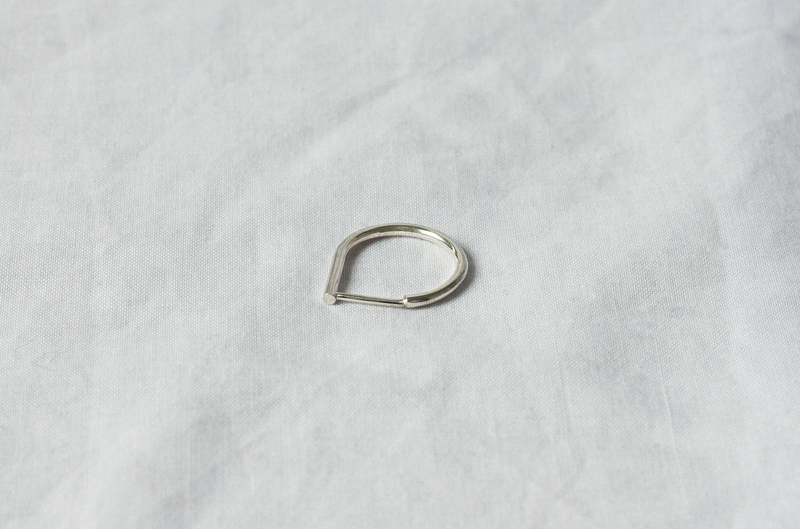 Ruth handcrafts this sterling silver teardrop shape ring in her Edinburgh-based studio. This item is handmade using 2mm thick sterling silver wire. Please note that due to the item being handmade there may be variations in the metal, therefore each item is unique. Ruth Leslie Jewellery recommends using a polishing cloth regularly to prevent the natural process of tarnishing. Clean your jewellery using lukewarm soapy water and a soft brush, but ensure that your jewellery is never submerged. This item will be delivered within 5 - 10 working days. 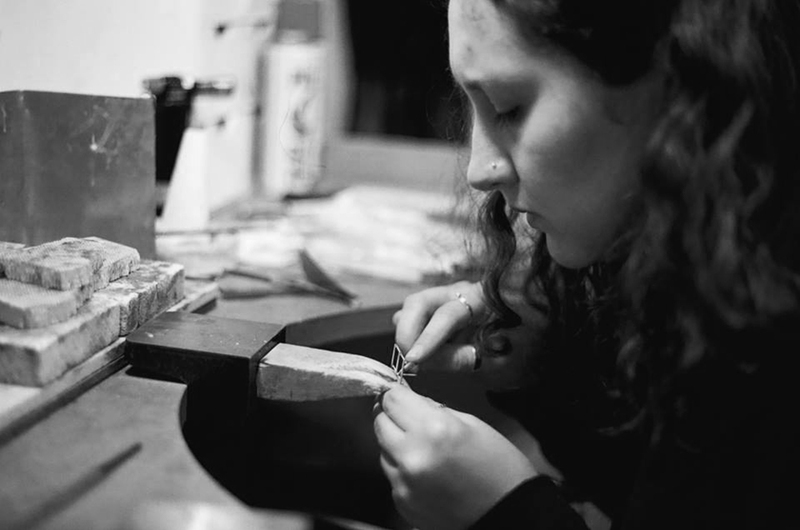 Ruth has been designing and making playful, sculptural jewellery since 2015. Mainly working in a variety of metals including silver, gold and titanium, she creates contemporary pieces that are both inspired by the subtle details within fabrics as well as the structural forms within textile machinery. Ruth finely twists wire by hand - each wire is wrapped around frames to create tactile, refined forms – like dangling architecture. 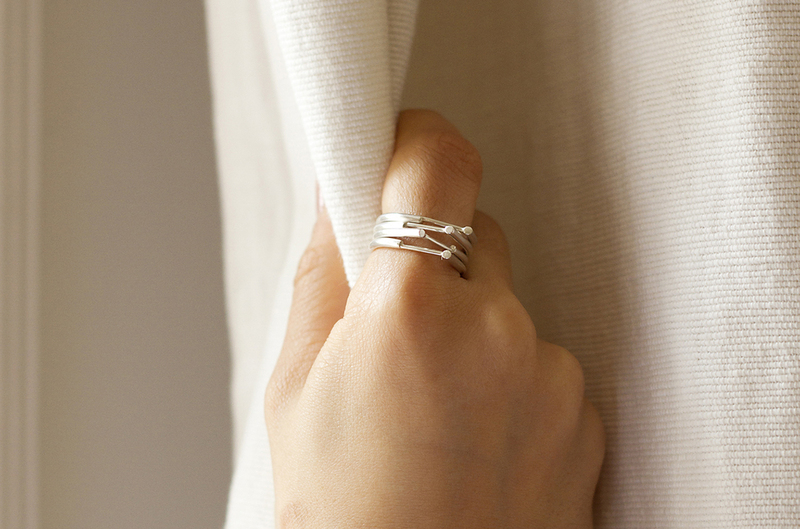 As well as creating these sculptural pieces, Ruth produces a range of wearable, precious metal jewellery influenced by other design products such as kitchen and homeware. These designs are simple yet unique, modern and bold. 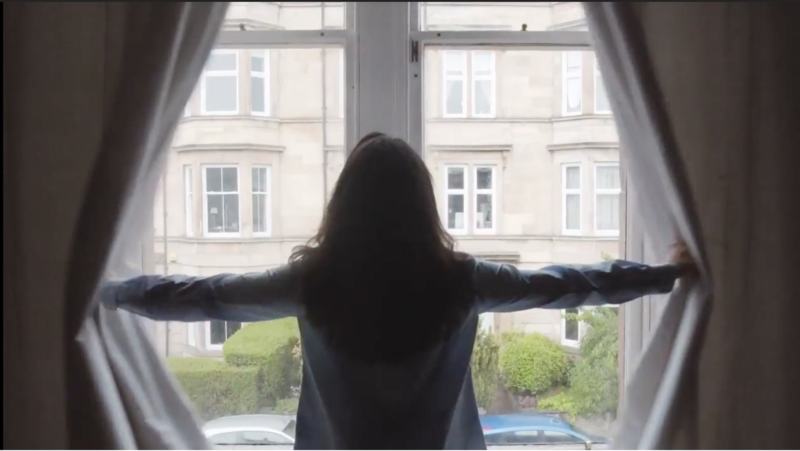 Each piece is handmade in her Edinburgh studio and currently made to order.